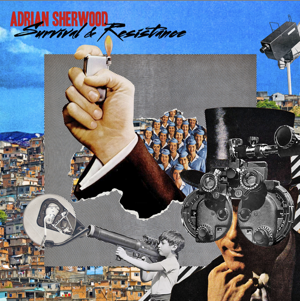 Adrian Sherwood is set to release his third solo album ‘Survival & Resistance’ on his own label U Sound. Last week I heard the album’s opening track ‘Balance’ on NPR’s All Songs Considered and keep coming back to the song over the weekend. Imagine what Adrian Sherwood and Grace Slick would have sounded like together? _____! Check out this short preview of ‘Survival & Resistance” below. Pre-order here.